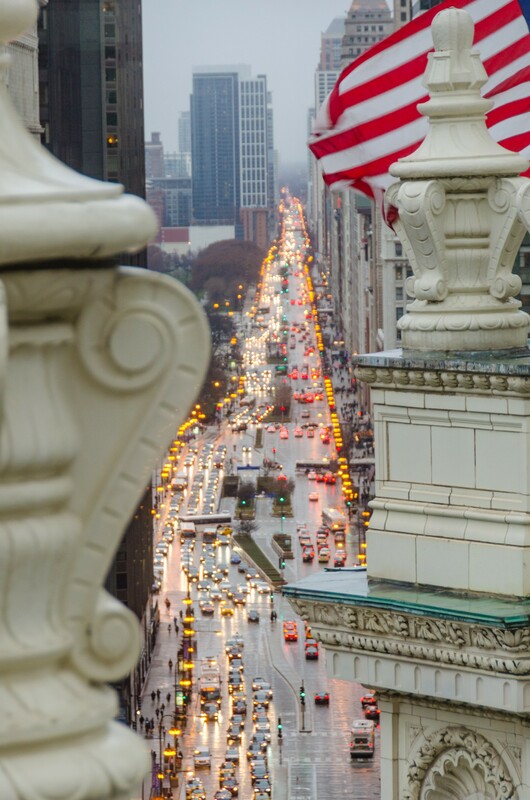 Perkins+Will moved to the top of the iconic Wrigley Building’s north tower in 2016. The office includes a flexible event and meeting space, lounge, kitchen and outdoor rooftop terrace. 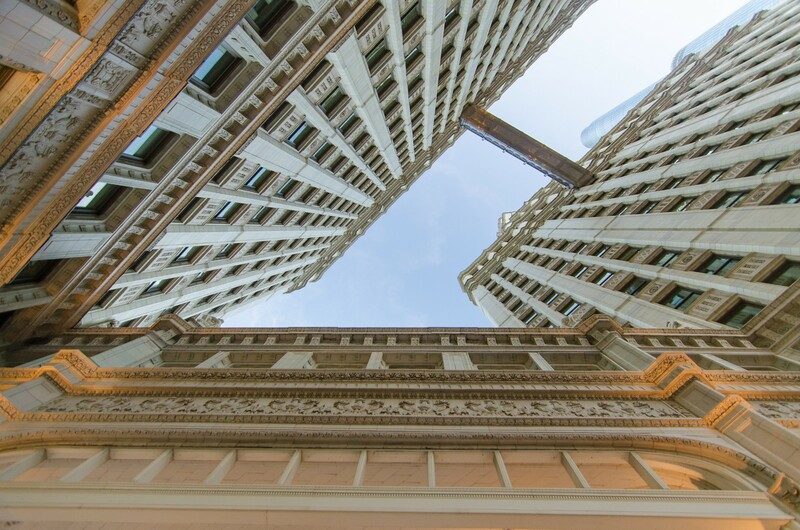 This raw space—complete with some of the most stunning views of Michigan Avenue—is located in the former Cloud Room, once the Wrigley Company's executive dining room. 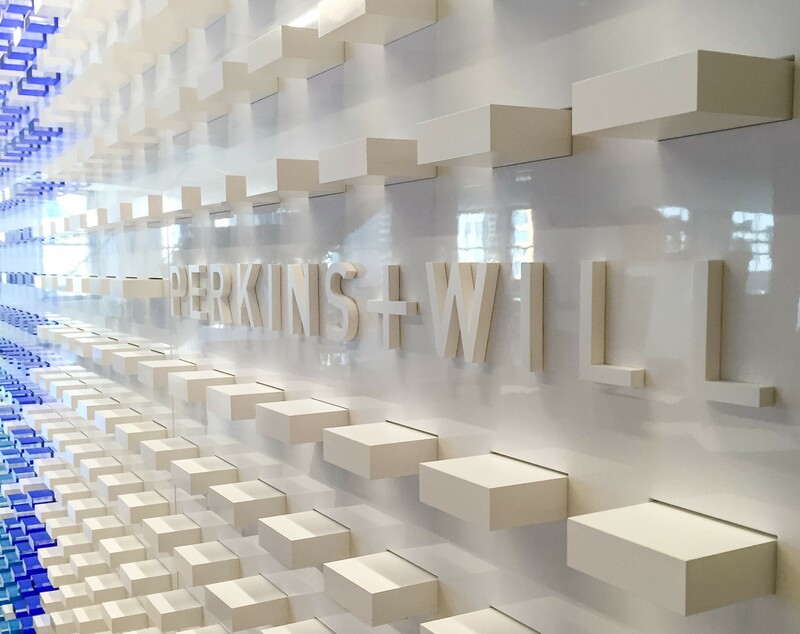 Perkins+Will is one of Chicago's oldest and most prolific architecture and design firms as well as one of the largest architecture firms in the world. 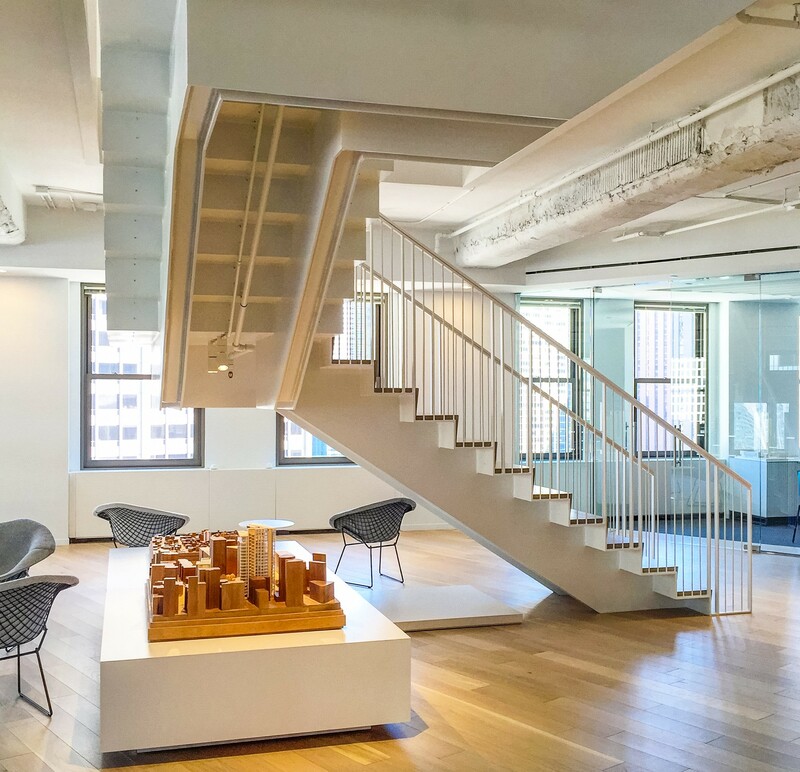 Since 1935, the firm has designed numerous high-profile projects with an exceptional reputation for cutting-edge education buildings and high-rise office buildings. 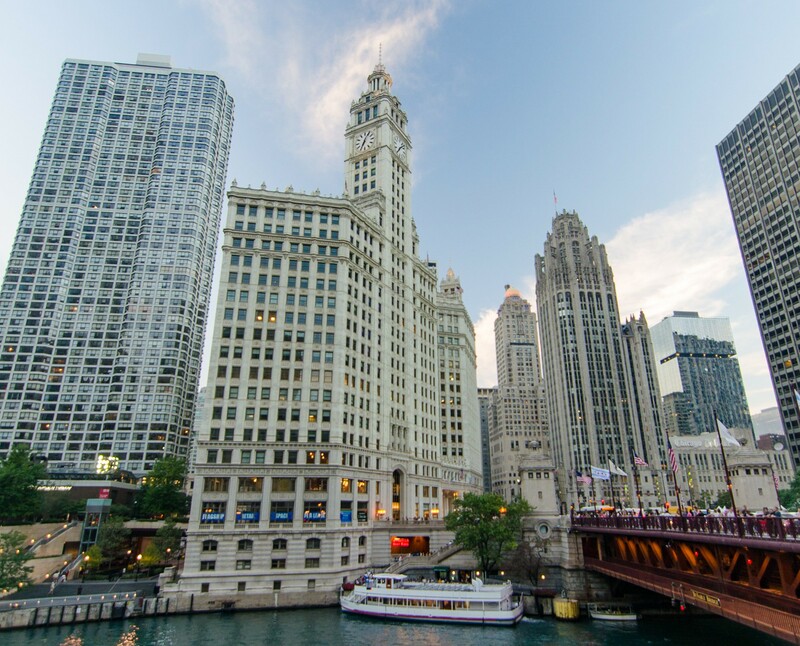 Local highlights include Chase Tower, Boeing Corporate Headquarters, 235 W. Van Buren, Block 37, Jones College Prep, the Clare and Rush University Medical Center. This site is open only to participants with Priority Access passes. No advance registration is required. To get a Priority Access pass instantly, become a CAC Member. In addition to an OHC priority-access pass, CAC members enjoy perks like free walking tours, discounted bus tours, engaging programs and a discount at the CAC shop all year long. Join now!